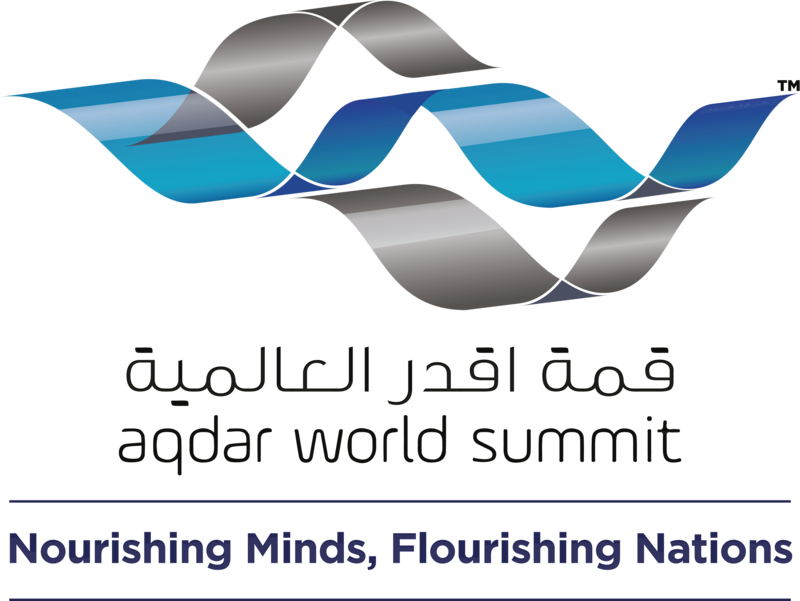 In its third edition, Aqdar World Summit will be held under the theme “Global Empowerment of Communities: Experiences and Lessons Learned”. 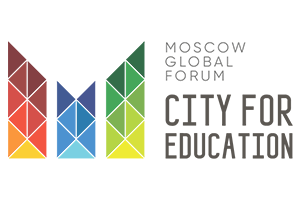 The summit will bring together leaders, experts, and high-profile speakers from various fields to discuss the main theme and come up with important impact-based initiatives and recommendations that will undoubtedly have a positive influence on the community. Build constructive strategies and policies to raise awareness about the challenges that individuals and communities are facing. Unify educational, moral and preventive concepts between institutions. Create a bridge between end users, experts and organizations. Empower organizations and human resources departments in various institutions with sustainable knowledge through the continuous education program. 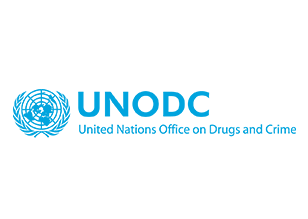 Provide a unique platform to showcase different initiatives, products and programs. 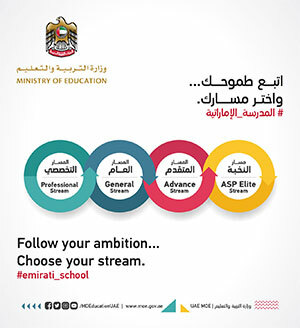 Achieve the goals set by Khalifa Empowerment Program -Aqdar. Create a global network of collaboration between industry partners and government entities. Share, learn and benefit from each other’s experiences & expertise and apply it to relevant organizations. 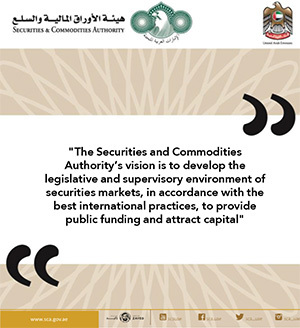 Attract potential investors to the UAE. 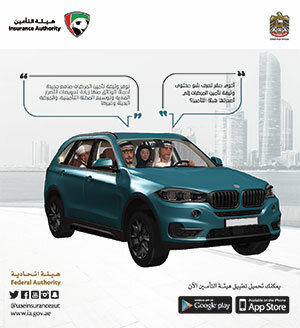 Inspire the UAE to innovate and invest. 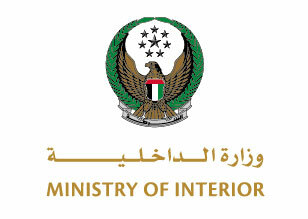 Position the UAE as a global leader in line with the goals set out by vision 2021. 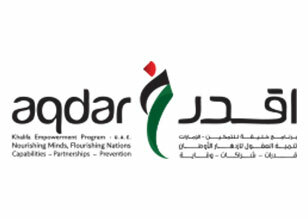 Aqdar World Summit is organized annually in Abu Dhabi, the capital of the United Arab Emirates. The summit gathers government officials, experts, decision-makers, professionals, youth and other members of the society. In line with the new theme, the conference is considered an international platform for experts and professionals to discuss significant topics related to the development of individuals and societies, as well as new initiatives that benefit communities. 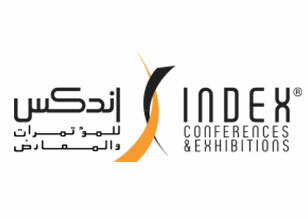 This exhibition aims to provide a platform for organizations from government, private companies, and other firms to showcase their products, services, initiatives and projects in line with the latest innovations and sustainable development of societies. Various workshops will be offered for individuals conducted by world-renowned experts and leaders. These workshops will provide essential information, insights and best practices that are beneficial for the development of professionals and communities.